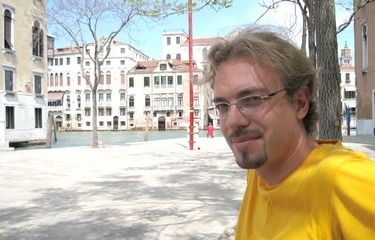 I am assistant professor at the Mathematics Department of Parma University. My main field is probability theory. My teaching also covers statistics, while my research extends somewhat to analysis of PDEs. I am a member of the Italian Mathematical Olympiad Committee.